A joint book launch celebrating the release of Citizens in Motion: Emigration, Immigration, and Re-migration Across China’s Borders by Associate Professor Elaine Ho (NUS Department of Geography and FASS Research Division) and Marrying for a Future: Transnational Sri Lankan Tamil Marriages in the Shadow of War by Assistant Professor Sidharthan Maunaguru (NUS Department of South Asian Studies and NUS Department of Sociology) will be held at the Pod, NLB on Tuesday, 7th May 2019. 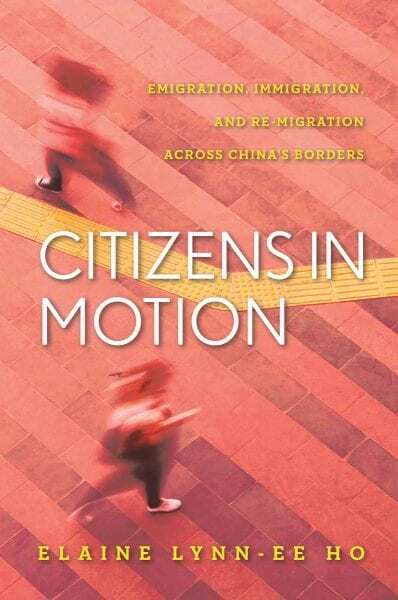 In Citizens in Motion, A/P Ho examines the migration patterns and multifaceted national affiliations of both Chinese migrants overseas and foreign migrants in China. Through interviews and ethnographic observations conducted in China, Canada, Singapore, and the China-Myanmar border, A/P Ho captures the rich diversity of contemporary Chinese migration processes. 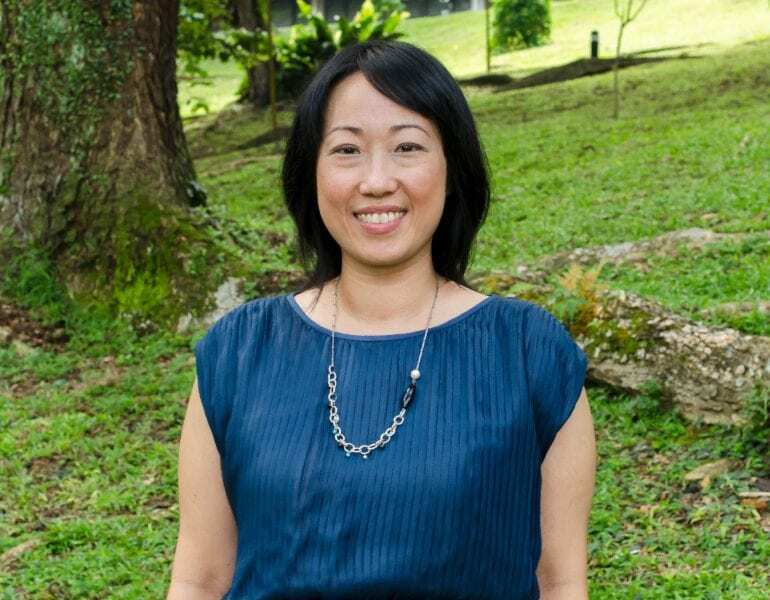 By bringing together these various experiences and national contexts, A/P Ho offers an insightful analysis of the challenges and opportunities facing nation-building and cultural diversity management mediated by the influences of migration processes. 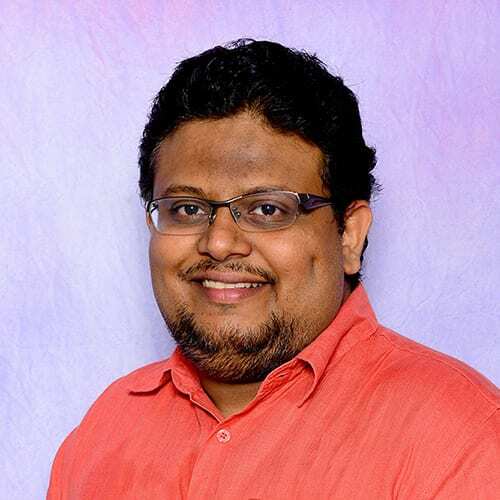 Asst Prof Maunaguru focuses on Sri Lanka in Marrying for a Future, where he argues that the social institution of marriage serves as a critical means of reuniting dispersed segments of Tamil communities who fled Sri Lanka during the almost 26 year civil war. This is because key agents and elements of marriage such as marriage brokers and transit places help foster connections between these fragmented communities. 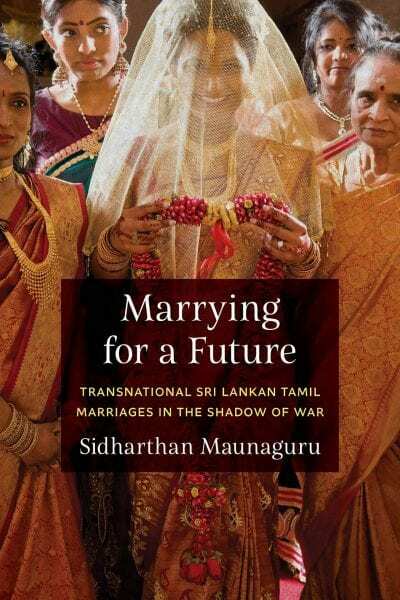 Importantly, the book offers an interesting take on migration issues by situating transnational marriage within the larger scholarship of forced displacement and refugees.